More than 2,100 community-oriented financial institutions trust Main Street as their check provider to best serve their account holders. 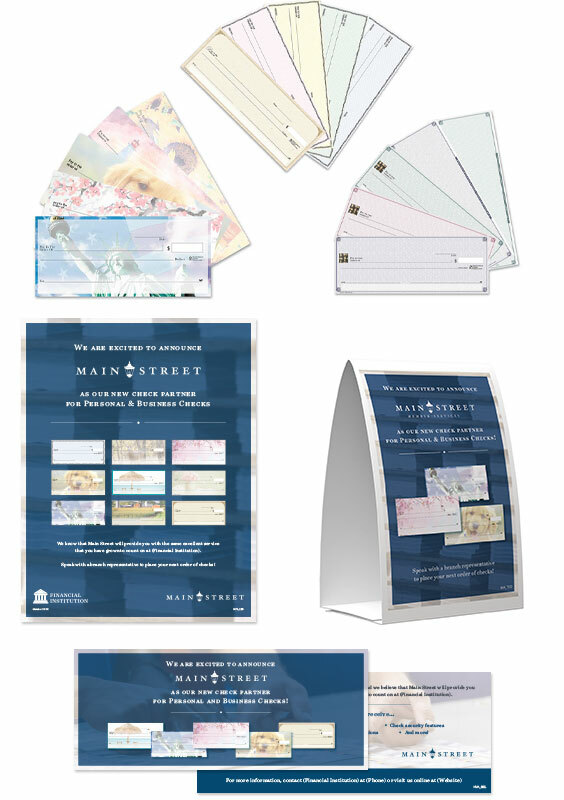 This has been the easiest implementation of all time and the Main Street team is everything they said they would be! The service from everyone at Main Street is outstanding. My only regret is NuMark not switching to Main Street sooner. We respect your customers’ privacy and won’t solicit your business account holders.